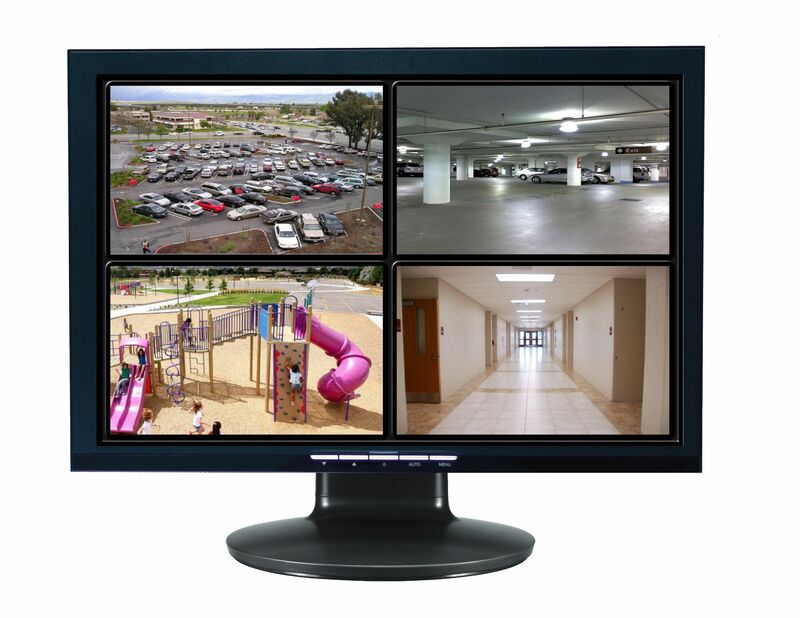 RAZBERI TECHNOLOGIES offers a reliable, secure, and network-friendly video surveillance infrastructure that records the highest quality video while reducing capital, bandwidth, and space costs. Razberi ServerSwitchIQ™ appliances combine a firewall, PoE switch, server, storage, and intelligence. 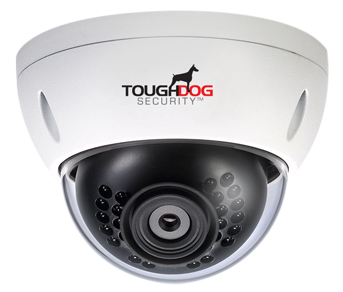 TOUGHDOG SECURITY SYSTEMS is an outstanding brand of security surveillance products. Founded in 2004, the Texas-based company has more than 10 years of growth and experience. 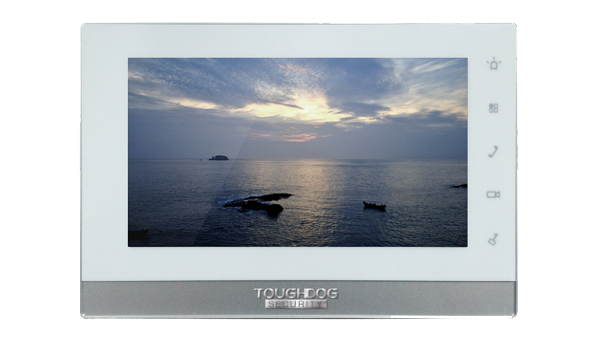 ToughDog brand stands for quality, excellent customer service and UNMATCHED technical support that distinguishes us from the competition. Our products are continuously tested and improved in order to deliver the best and most innovative products to the marketplace. With customers in more than 10 countries, and offices in the US and China, we can proudly say we are helping this world become a better and more secure place.